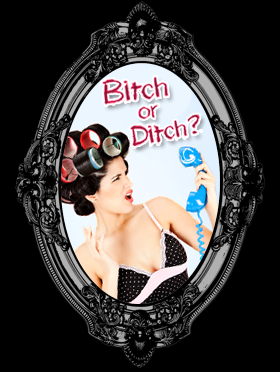 Don't miss out on our latest lipgloss offer. Lip plumping, breath-freshening, moisturising and mint-tasting lip treat. Buy today!! 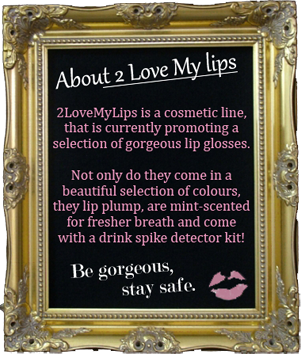 Thank you for contacting 2 Love My Lips, we always appriciate any feedback you give us! 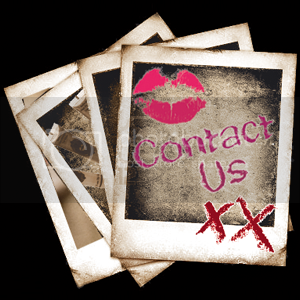 If you need to contact us directly please see www.2lovemylips.com for full contact details. 2 Love My Lips - Our drink spike detector strips are a guide, please take care of yourself -. Powered by Blogger.